Adjoined by sliding glass doors to the 'Big Live Room', the 'Isolation Room' is Brighton Road's second recording area. It is ideal for separating instruments, singers or amplifiers from the BIG Live Room whilst still capturing a single performance. 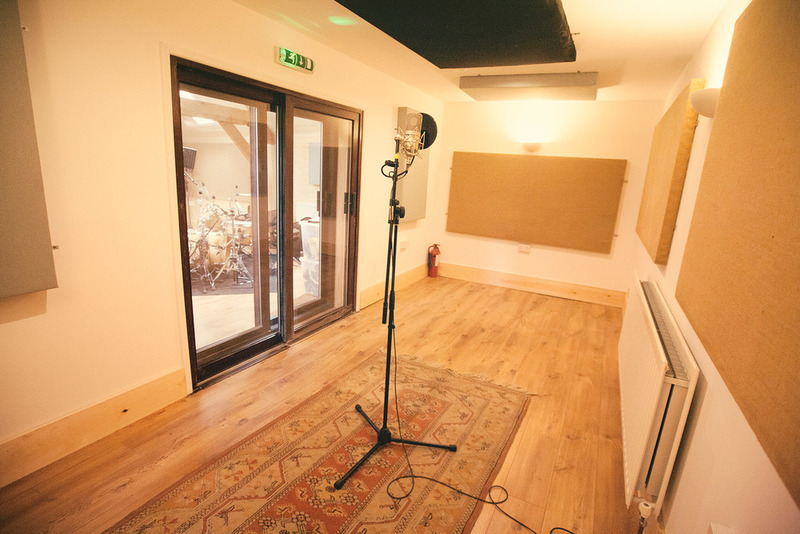 The Isolation Room has also been acoustically treated to provide a drier sound perfect for recording vocals, spoken word, and 'close' sounding acoustic instruments.